If there’s something Cameron and Tylor Winklevoss hate more than shade thrown by their alma mater’s president, it’s when other people steal their ideas and thereby become rich. And for a while, it looked like it was happening again: In spite of not one but two rejections of their plan to launch a bitcoin ETF, a whole host of others plotted to do the same. Undoubtedly, the two very tall men ground their perfect teeth while ordering their attorneys to draw up complaints against all of them. 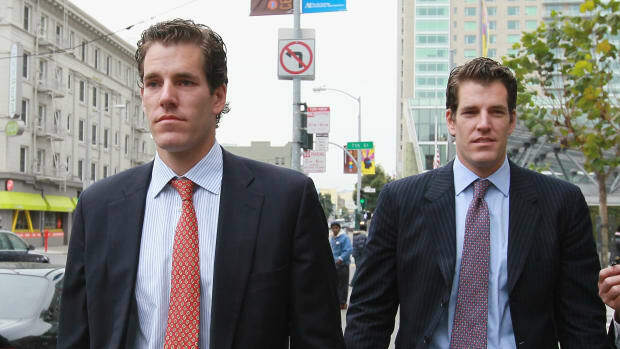 Happily for all involved, most especially potential investors in bitcoin ETFs, that won’t be necessary, for the SEC’s refusal to grant the Winklevii a license was not a reflection of their personalities but of the idea itself. The Securities and Exchange Commission rejected requests to list nine cryptocurrency funds, citing continuing concerns about manipulation and market surveillance…. 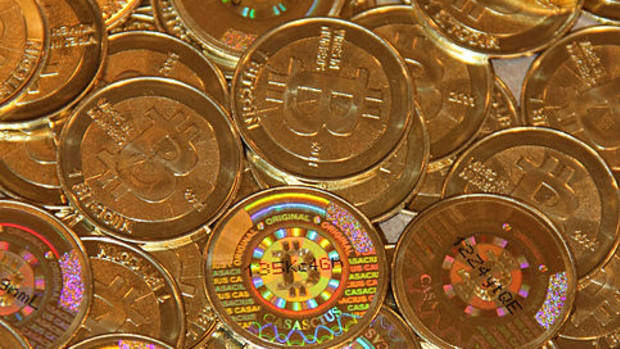 Investors’ hopes for a Bitcoin ETF now rest on just one fund from VanEck Associates Corp. and SolidX Partners Inc. The regulator this month pushed back a ruling on that product until at least September and could ultimately take through February to make up its mind. Similar to its rejection of the Winklevoss ETF, the SEC expressed concern about fraud and manipulation of bitcoin markets. It said that NYSE Arca, which filed the ProShares application, had not met its requirement "that a national securities exchange&apos;s rules be designed to prevent fraudulent and manipulative acts and practices. 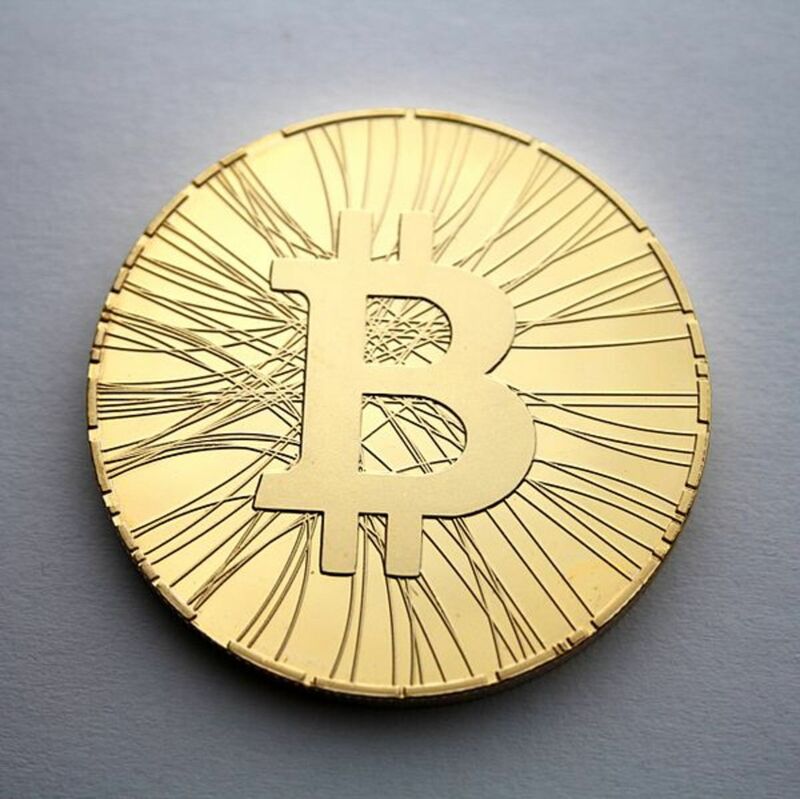 Among other things, the Exchange has offered no record evidence to demonstrate that bitcoin futures markets are &apos;markets of significant size.&apos;"